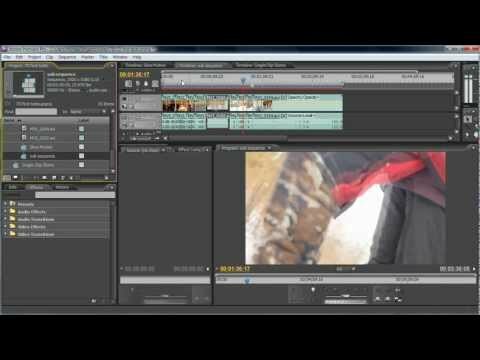 A quick tutorial on converting your 60p video to 24p slow motion. This is referred to as “overcranking”. The method is very simple: slowing the footage down to 40% of its original speed. This creates a TRUE slowdown with no frame blending, motion estimation, or “creation” of frames. 1:31 – Slowing down multiple clips in ONE step! UPDATE: Added 30p to 24p conversion method below (otherwise referred to as the ‘dreamy’ slo-mo effect). Also added some example links. The quotient (0.40) is your percentage (40%).